Home » In The News » 2nd Annual Shop for Success Event! 2nd Annual Shop for Success Event! Barbara Dell, Executive Director of Dress for Success SW Florida, is proud to announce that more than a few hundred women, and some men, attended the 2nd Annual Shop for Success held at Crowne Plaza at the Bell Tower Shops on Thursday, November 1, 2012 to raise fund for Dress for Success initiatives. 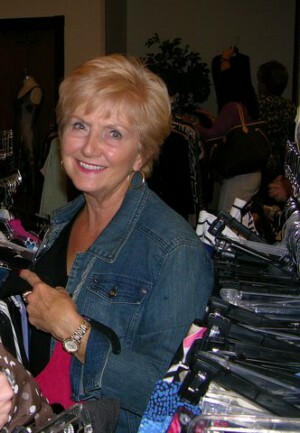 There was over 5,000 square feet of designers clothing, hand bags, shoes, jewelry and accessories starting at $5.00 each. “We are still awaiting for our final numbers to see if we met or exceeded this year’s goal” said Barbara Dell. 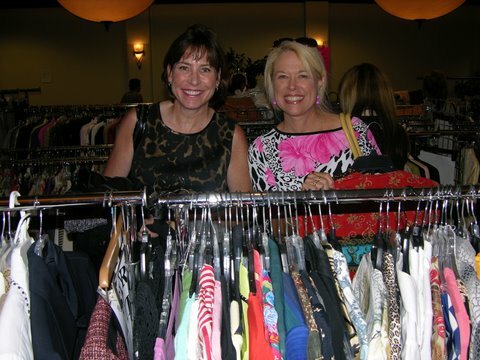 For more information: email swflorida@dressforsuccess.org, call 239-689-4992 or visit www.DressForSuccess.org/swflorida.